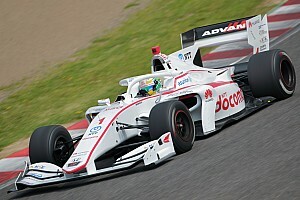 Super Formula’s next-generation SF19 car will feature a halo device following successful visibility tests, the organisers of the Japanese series have confirmed. 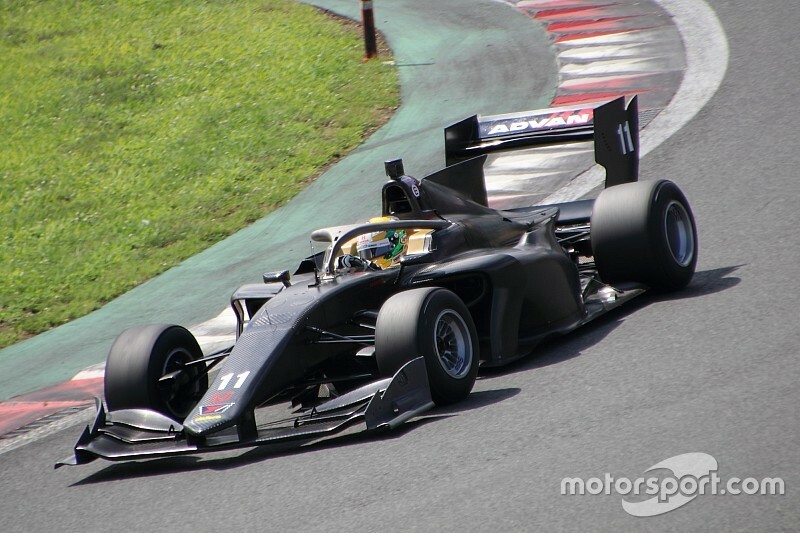 The SF19 was not originally designed with the halo in mind, with chassis maker Dallara having taken other measures to ensure the car meets FIA’s recent safety standards. 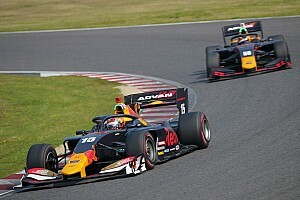 But following widescale adoption in major racing series around the world, including Formula 1, Super Formula conducted several visibility and driver extraction tests to gather opinion from drivers. 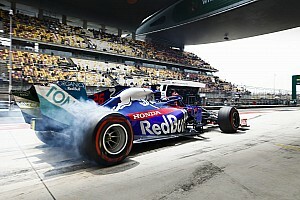 Organisers reported that feedback was generally positive, which convinced them to formalise its introduction for 2019 when the SF19 officially makes its race debut. 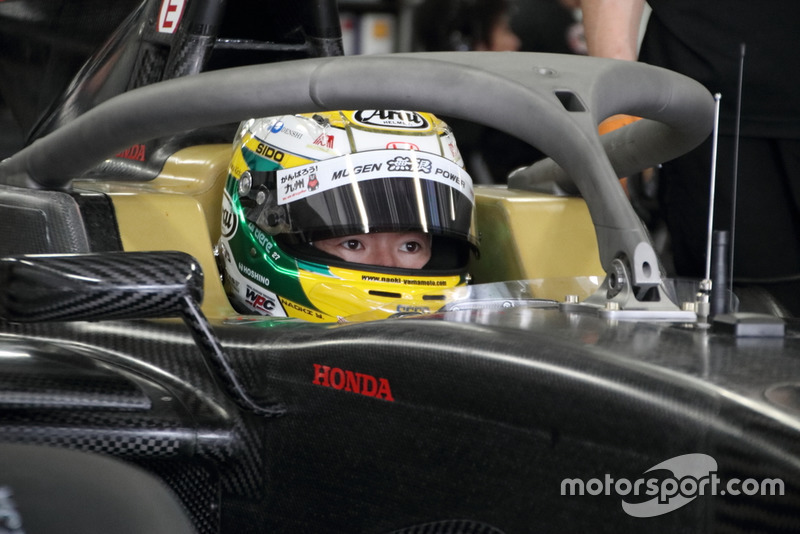 "We have done verification of visibility with the halo attached to a total of 10 [drivers' cars] at three circuits: Fuji, Motegi and Sugo,” JRP director Yoshihisa Ueno said. 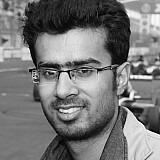 “The opinion of the drivers was taken and extraction tests conducted. 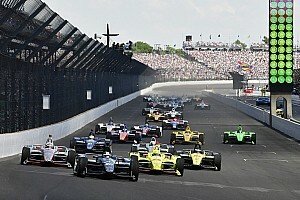 Based on the results, we decided to officially adopt the halo." 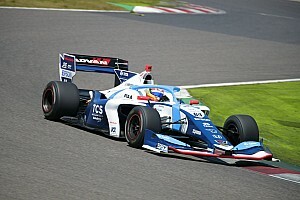 Super Formula has also confirmed that Indy 500 winner Takuma Sato and Kazuki Nakajima will drive halo-fitted SF19s at Suzuka on Sunday as part of a demo run ahead of this year’s season finale.